Ryan is our Operations Manager. He is the individual that makes sure that everything and everyone is prepared to do their best for our customers in their time of need. With an extensive background as a property field adjuster, along with building construction knowledge and his IICRC certification in Water Restoration Technology, Ryan ably leads the team in responding to any disaster. 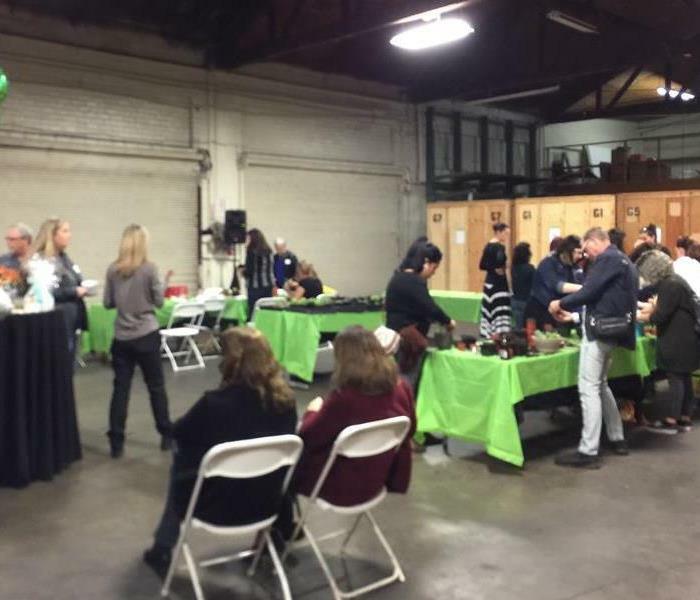 In his spare time, Ryan is a volunteer with Big Brothers of OC and Second Harvest and spending time with his wife and two young children. 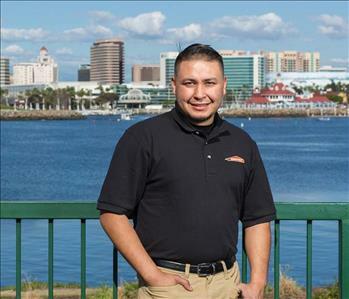 With 9 years Industry experience and 4 years on our SERVPRO team, Jose brings a wealth of experience and knowledge to his position as Field Supervisor. His dedication to the team and the customer is evident in his responsive, can-do attitude. He is IICRC certified in Water Damage Restoration and, when not on the job, is a sports enthusiast and makes the most of his time with family and friends. Darrin is our Construction Project Manager & Estimator. 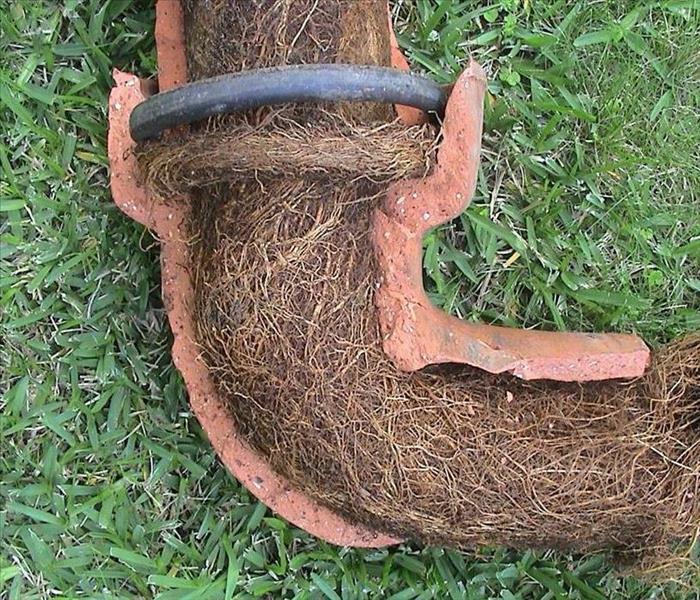 Once clean-up and restoration are completed, Darrin and his crew are there when reconstruction is needed. 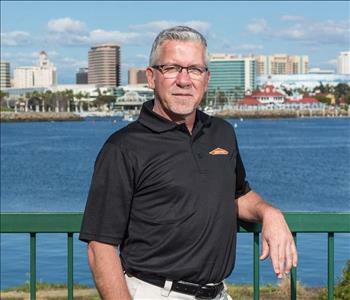 He has 30 years in the Construction industry, including 19 years focusing on Restoration and 2+ years on our Team. Darrin’s background. expertise and training (including CMI Construction Estimating Certification) afford the customer the guidance and quality work they’re looking for to get the job done right. Outside of work he’s an avid golfer, sports fan and participant. Wendy is our Business Development Manager. With 20+ years of Sales, Marketing and Management Experience, she has been with our team for the past year. 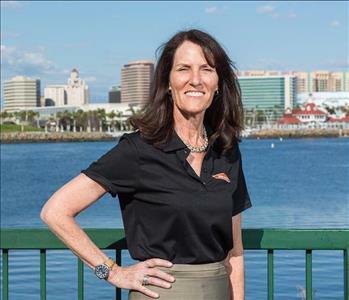 She believes that the customer always comes 1st and she does everything she can, along with the terrific SERVPRO staff, to meet and exceed client needs. 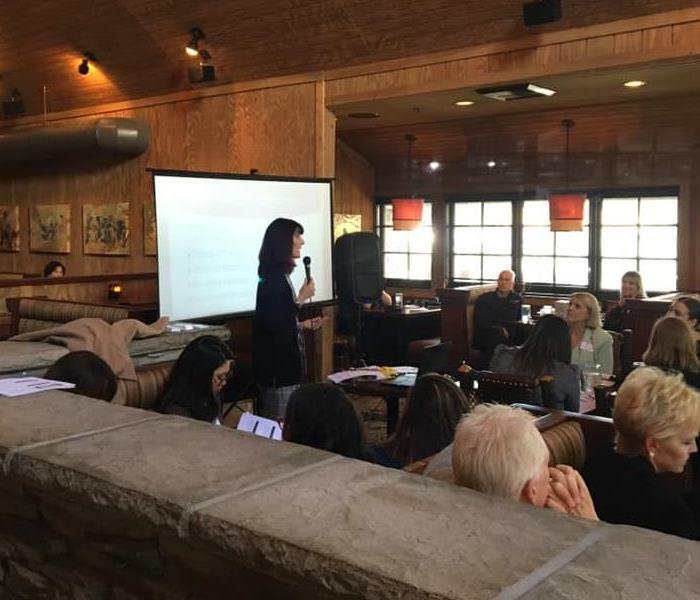 Wendy is active in the business community, being a member of numerous Chambers, professional organizations and associations. As a mother of 3 young adults she stays busy outside of work too! Allison brings more than 10 years of Restoration Industry experience to her position as Administrative Project Manager. 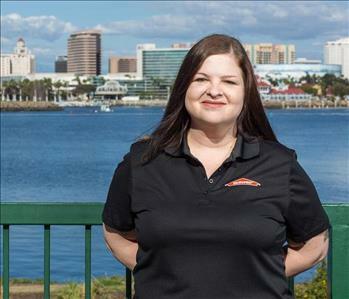 As part of the team for almost 3 years, Allison’s expertise insures that all needed information and paperwork meets industry and insurance standards, just one of the many roles she fulfills for our SERVPRO. Outside of the office, Allison devotes a lot of energy and effort toward animal rescue organizations and the foster of homeless cats until they find their forever homes (and she’s an avid Cubs fan!). With 2 years in the Administrative Project Manager role, Ernesto has developed a wide range of skills to support the Team and the Customer. Some of this has been informed by his professional background in office administration and project management and some through his initiative to study for and receive, with high marks, the IICRC Water Restoration Technician certification. 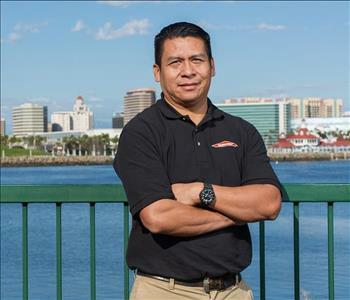 As a Long Beach native, Ernesto has a strong bond to the community and also enjoys attending Sporting Events and Comedy Shows in and around the area. Marcos has been an instrumental member of our contents team as a Restoration Technician for over 3 years. 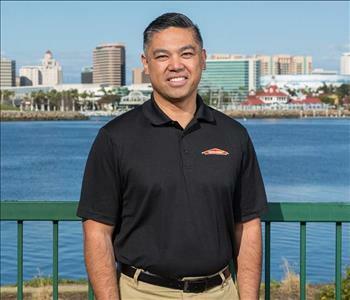 With 8 years of industry knowledge and on-the-job experience, Marcos brings leadership and high-level capabilities to every loss he encounters. In his free time, he enjoys going to the park with his dog and watching movies. 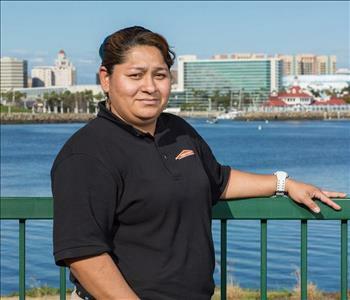 With 5 years industry restoration experience, including 3 years on our SERVPRO Team as a Technician, Ana is a strong team player and a detail, results-oriented worker. The quality of her work is noticed and appreciated by our customers and insures that they know we care about getting them back to preloss conditions. Ana has 1 child and likes time spent at the beach, the movies and the park. Joel has been with our team as a Restoration Technician for the past 1 ½ years. His technical expertise and meticulous work earn him constant positive feedback and excellent customer comments. When not on the job, Joel can be found going on hikes and enjoying time with his wife and three children. 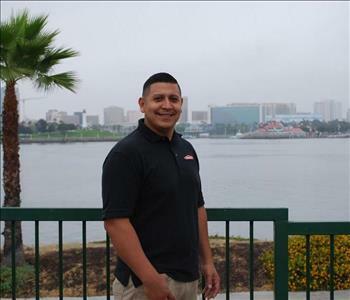 Our most recent addition to the team is Restoration Technician, Alberto Flores. Although he is new to the industry, his enthusiasm and energy are evident and contagious! Alberto has already been a strong contributor out in the field, making sure jobs are meeting customer expectations. He stays busy outside of work as well, spending time with his wife and 3 children and enjoying hiking and a variety of physical activities. 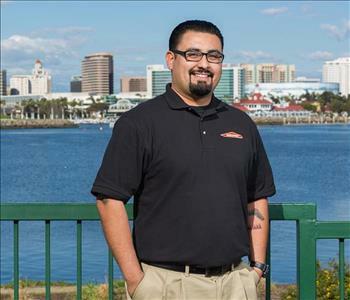 Carlos has hit the ground running as a new member of our SERVPRO crew! As a lead technician, Carlos is responsible for responding to a wide variety of calls including damages from water, fire and biohazard. 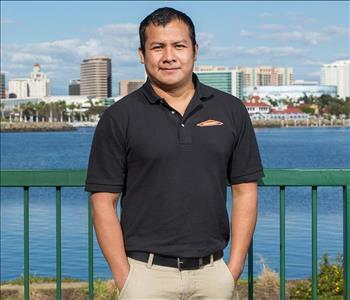 Prior to joining our team, Carlos worked in the abatement industry. 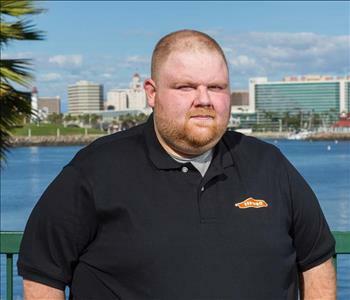 His 10 years of experience assists with many of the emergency calls he receives and his expertise and customer care is evident every day and in everything he does. 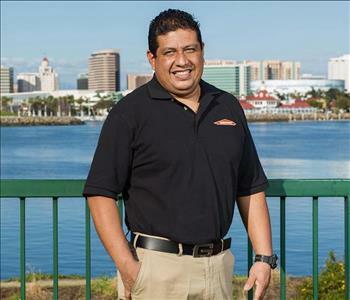 When he’s not on the job, Carlos enjoys time with family and friends and watching sports. Oscar is our Emergency Response Project Manager. With 5 years Restoration experience, Oscar’s industry knowledge shows in the quality care he provides every day to our clients…and he has the customer appreciation letters and reviews to prove it! He is IICRC Certified and is constantly improving his skills and expertise to benefit the Team and those affected by emergencies. In his leisure time, you can find Oscar playing Bass Guitar and enjoying all types of music.